← An ode to naps. As they dance, they sparkle. On my recent holiday I got to indulge in some uninterrupted poolside reading time. Here are the books I read and recommend! Intrigued by the title, cover, and premise of this book, I thought it would be a great way to kick-start my summer vacation mindset. 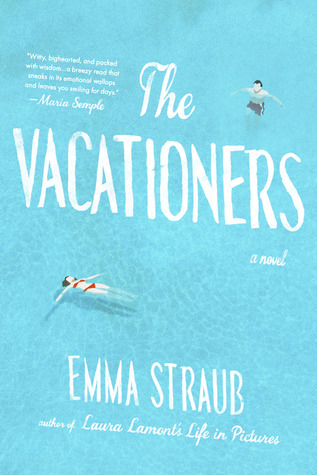 A privileged literary Manhattan-based family heads to sunny Mallorca and drama unfolds. Husband and wife are celebrating their marriage of 35 years, their daughter who loves reading the classics needs to escape an embarrassing situation, their son brings along his girlfriend that no one in the family appreciates, and mom’s fun best friend and his boyfriend (or interlopers according to Dad) come along for the journey. Secrets emerge, relationships end, tennis is played, and all while soaking up the beauty of Spain. Although some of the stories get wrapped up a little conveniently, Brooklyn-based author Emily Straub did an excellent job of transporting me to sunny Mallorca. I could feel the cool tiles of their villa, see the large-scale pottery surrounding them, hear the splashes of the pool and feel the golden sun and dry heat. She also did a great job of letting me inside all of the characters minds to see their point of view. I particularly enjoyed the last few lines of the book. If you want to travel to Mallorca, this one is for you! To find out more about this lovely author and to buy the book, please click here. This is a fascinating anthropological look into the life, mind, and relationships of Nate, a writer living in Brooklyn. So much has been said about this book. It was hailed as a best book of the year in 2013 by The New Yorker, The Economist etc. 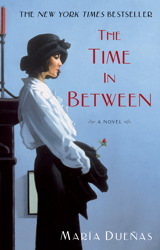 It has been called an Edith Wharton-esque dark comedy of manners. Lena Dunham of television’s Girls fame, says “This book…will cause desperate flights into lesbianism”. She may not be wrong. For me, a High Fidelity-esque relationship drama set in New York City pretty much had me at “Hello”. 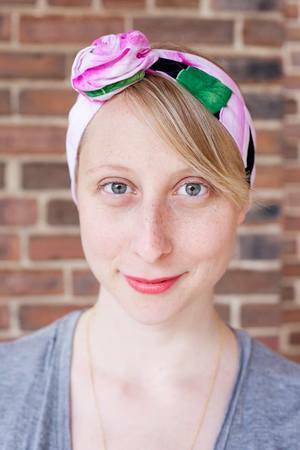 Brooklyn-based writer Adelle Waldman took five years to write her first book and another four to edit and publish it. 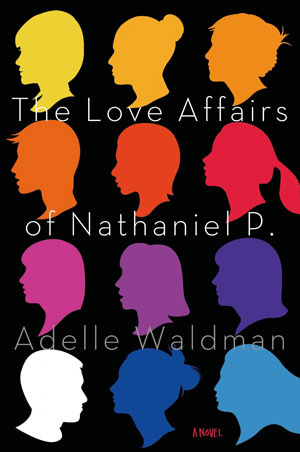 She has an intellectual and detached writing style and yet I know and understand Nathaniel intimately. Although by the end of the book I didn’t particularly care what happened to him, the book does reveal some piercing truths about dating. She has succeeded in creating a character that makes us question the definition of love in our current culture of convenience, and examine the power struggle that can exist in a relationship. I couldn’t put it down the way you can’t stop staring at a car crash. If your desire is to fall in love with the main character, I wouldn’t read this book, but if you are interested in the modern male brain from a female’s perspective then this one is for you! To read more about this brilliant new author and the book, please click here. I found reading the author’s take on the book fascinating. 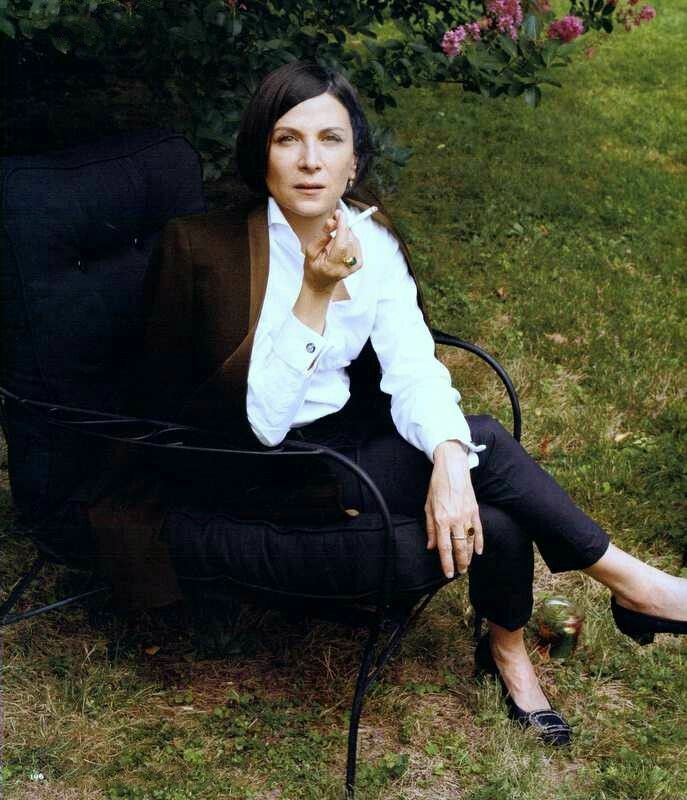 I first heard of Pulitzer-prize winning author Donna Tartt on Charlie Rose. Donna leads an enviable existence. She famously writes only one book every ten years, and lives in a remote farmhouse in the American countryside dedicating her life to “daydreaming”. Her personae is captivating. Dark hair in a bob, she wears a suit and cravat, her pale skin suggests an indoor life, and her piercing blue eyes pull you in. She has the type of confidence, and clarity of thought, combined with the ability to express herself, of an incredibly awake scholar. Her personality is the kind that the word “magnetic” was invented for. She is fascinating, and when I read the book, even though there was so much going on in the story, I was looking for clues into her psyche, to see behind the curtain into her clever magic carpet ride of a brain. It is clear that her passion for reading is all-encompassing. It started as a child. Her passion for literature and storytelling is demonstrated by the astounding number of stories woven into the fabric of this book. As they say, the worst artists copy and the best artists steal, and she does so brilliantly. She wants us to be pulled into her story and read with the veracity with which we read as children; when we lost ourselves in another world and couldn’t wait to turn the page. 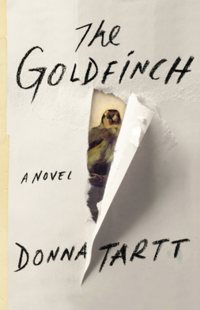 The Goldfinch is the story of a boy who loses his mother in a terrorist attack. With all of the commotion that ensues he steals a priceless painting called The Goldfinch that changes the course of his life. It is a painting of a little bird chained to a bar. For three days I was chained, like the Goldfinch, to this book. I was absolutely enthralled, obsessed, to the point that I got a sunburn from neglecting to reapply sunscreen. I cared so deeply about the main characters that I would worry about them in the back of my mind during dinner and my dreams were vivid the nights after reading. Her characters are so well written that they remind you of people in your own life, and those in your favorite children’s stories. I shed heavy tears and mourned with the main character through his journey from loss, through to catharsis, and redemption. When his heart broke, so did mine. Her descriptions are cinematic and I am not surprised that the movie rights have been snapped up by Warner Brothers. A gift like this, a masterpiece like the painting she uses as many a metaphor, should not be missed. I would love to hear your thoughts if you have read it, or once you do. 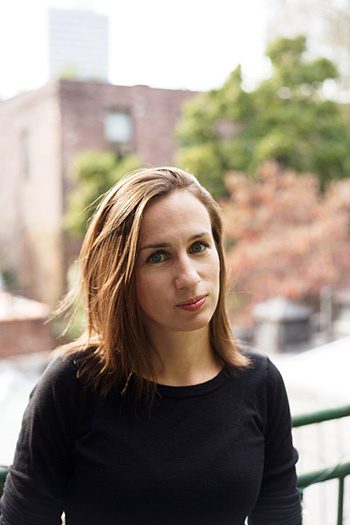 This article gave me shivers: her process and coincidences surrounding this book. A new Elin Hilderbrand novel is an exciting signal that the slow sunny days of summer are upon us. Break out the lawn chairs, open the rosé, and sit back. Step aboard the ferry that will take you to the sunny beaches of Nantucket Island. Elin is my go to novelist (and has been dubbed “The Queen of the beach read”) for light summer reads when I want to get lost in a story about family, friends and lovers living on the artsy and relaxed island. Characters spend their time picnicking at the beach, at fabulous local restaurants and parties, or enjoying their family cottage. 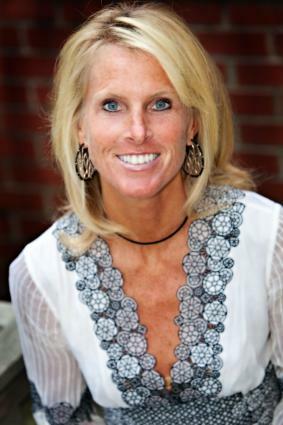 Elin’s passion for the island of Nantucket and her life there as a self-proclaimed “soccer mom” is contagious. Her ability to capture the slow-paced life of full-time inhabitants or vacationers returning every summer is infectious, so much so, that I went to Nantucket last year to experience it for myself. (A Nantucket blog post will follow soon!) She creates a world that puts you in a happy bubble. Her main heroines usually love to cook, drink cold white wine, and have an island romance. They generally get into trouble when the past gets dredged up, or while dealing with a current drama. I usually enjoy the fast paced story-telling and characters that live in a world I would love to inhabit permanently in flip-flops. 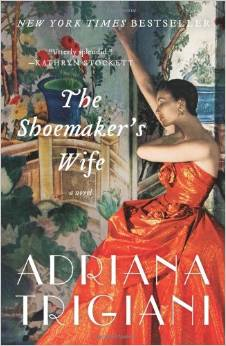 Her latest novel The Matchmaker was another quick read that had me in tears by the end of it. As the name suggests, the main character Dabney is an Emma-like heroine that has the mystical ability to match people romantically. When her daughter arrives on the island for the summer engaged to someone Dabney doesn’t believe is right for her, should she intervene? Meanwhile, Dabney’s high school romance returns to the island after twenty-seven years of absence due to a tragic loss. Drama unfolds as she has to decide if she will see him again and risk her marriage, all the while dealing with a tragic secret of her own. For more about Elin and her books, please click here. A gorgeous epic romance spanning decades about a young italian man who falls in love with Elizabeth Taylor, and never forgets her. The ending is particularly original. An epic story of love and adventure that sweeps across continents and generations. The story of an incredible woman who is forced reinvent herself as Madrid’s most prominent couturiere during the World War II. I found myself not only captivated by the story but entranced by the amazing cast of brave female characters. This just made me so excited for my own vacation coming up!! 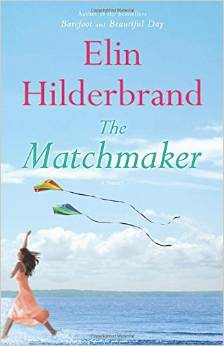 Excited for yet another Elin Hildebrand! Well you know I’m not a reader but this was so interesting. Peculiar article, just what I wanyed to find.